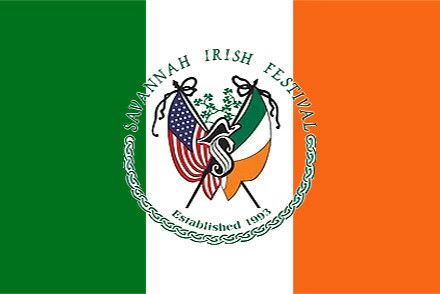 The 25th annual Savannah Irish Festival offers exhibitions of song, dance, art, comedy, food, and more! This year’s event will be held at the Savannah Civic Center with four stages of continuous live entertainment. Top Irish musical acts, the history and literature of Ireland, and hundreds of Irish dancers will take the stage throughout the weekend. With so many great performers offering multiple shows throughout the weekend, you’ll have the opportunity to see them at least once even if you can’t attend the entire event! The Savannah Irish Festival is a wonderful precursor to a month of Irish celebrations coming to the city in March. These include the aforementioned St. Patrick’s Day Parade, St. Patrick’s Day Festival, and the Tara Feis Irish Celebration, to name just a few. To say that Savannah is an Irish-friendly city is an understatement! Visit savannahirish.org online for more information, tickets, and an updated schedule. 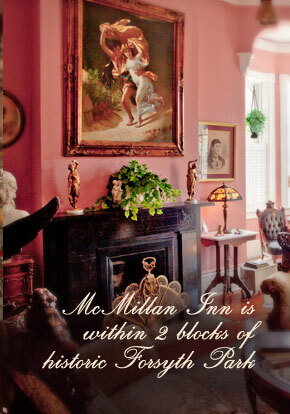 McMillan Inn is proud to be a part of Savannah and her wonderful history and culture. 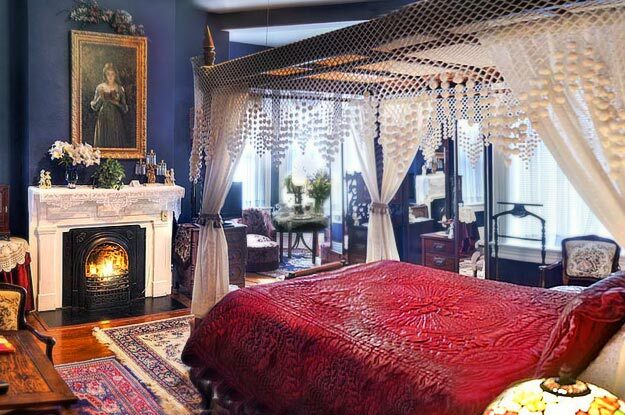 Our Savannah B&B offers true Southern hospitality in Savannah’s downtown Landmark Historic District. Let our lush and extravagant appointments transport you to a more refined era. Book your stay at McMillan Inn toay!